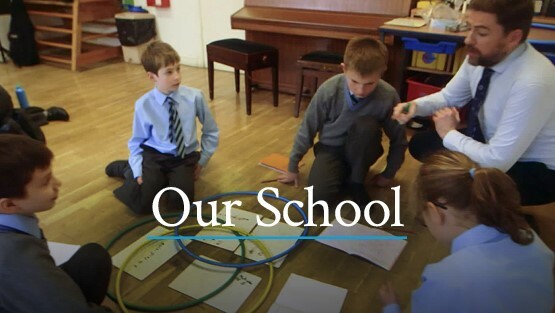 I am delighted to welcome you to our website where you can find out more about our unique school. 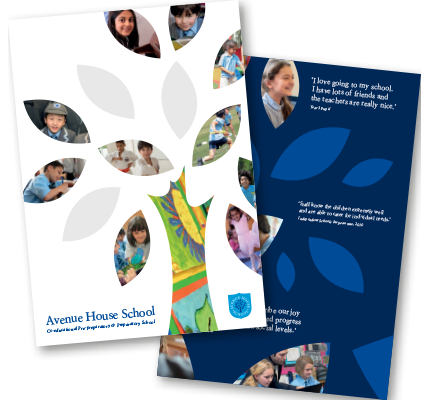 Avenue House School provides the home-from-home environment that values each and every individual, offering a child the best possible start in life. 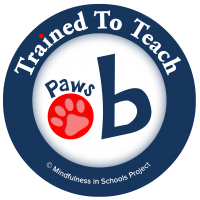 Our dedicated team of staff nurture, encourage, inspire and invest in each child. All can aspire to achieve their potential and flourish whether their talents are obvious, or initially more deeply hidden! 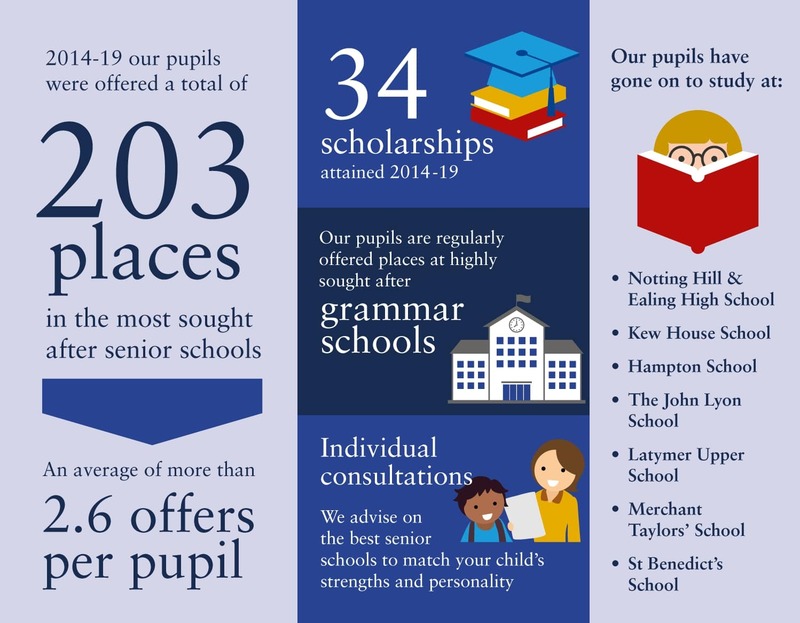 The destination selective schools and scholarship offers of our Year 6 pupils are testament to our success. We share the pride of their parents at their achievements. 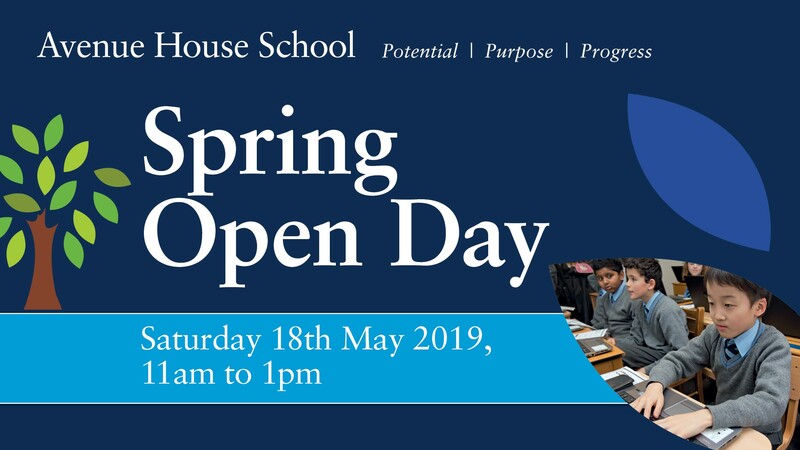 Our website can give you an idea of the ethos and unique family atmosphere that typifies the school, but to really appreciate what we can offer, I would like to invite you to visit and witness Avenue House School in action. We look forward to the opportunity to show you and your child what makes our school such a special and rewarding place to learn and grow. 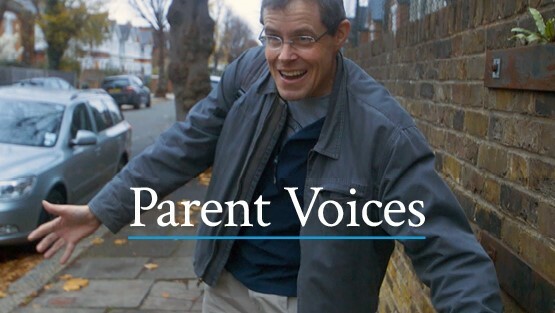 Furthermore, we can put you in touch with current parents; those who are best placed to comment on the school and help you make the right choice for your child. I very much look forward to meeting with you and sharing all that Avenue House School has to offer.